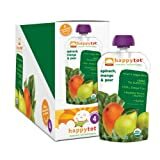 Natural and Organic Deals: Happy Tot Organic Baby Food, Crunchmaster Crackers, Glutino Pretzels and more! 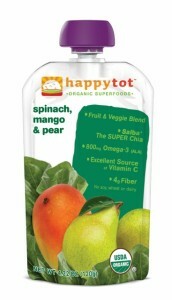 Pay as little as $0.95/pouch on Happy Tot Organic Baby Food when you choose the Subscribe and Save option. At Target, these pouches are $1.59/each! Still on: It’s Healthy Living Month at Amazon! Save up to 25% off featured brands this month. Save 20% off Bear Naked Granola when you clip an Amazon coupon. Save another 5% with the Subscribe and Save option. Save 15% off Organic Cascadian Farms Cereals and Granola with you clip an Amazon coupon. 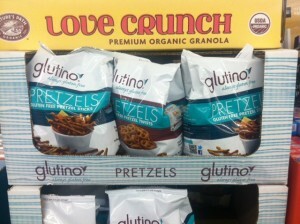 Prices start at only $2.45/box which is a great price for organic cereal! 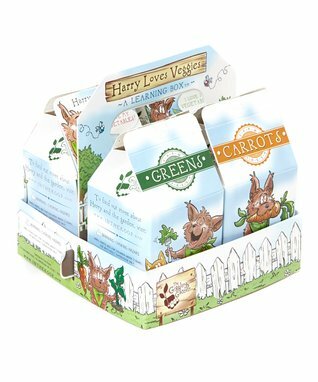 Save 10% off Earth’s Best Organic Baby and Toddler Foods when you clip an Amazon coupon. If you are buying baby pouches, you can combine this coupon with the next Subscribe and Save deal for a total of 25% off! Over at Zulily, save up to 50% off on Budding Gardener sets. Start your own organic garden with your kids! Save up to 60% off kitchen appliances in the Fine Dining Collection. 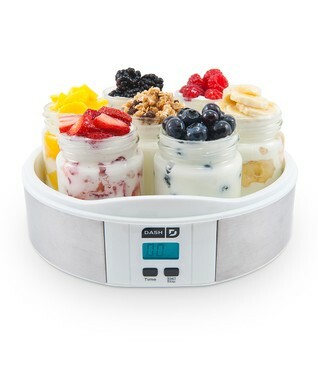 This yogurt maker is only $19.99! Pricing for shipping can run high. However, if you plan on ordering more than one item, note that shipping is free on orders after you place your initial order for that day. All deals expire Thursday May 22. For a limited time, Aldi has many Gluten Free items in stock. Gluten Free items include Glutino Pretzels for $3.49, Pasta, Baking & Brownie Mix, Frozen Pancakes, Chicken Nuggets and More! Supply is limited. Aldi’s also now carries many organic items including organic milk and produce. Whole Foods deals this week include Organic Cantaloupe for $3, Stonyfield Organic 32oz yogurt for only $2.19, Santa Cruz Organic Juice for $1.50 and more! Trader Joe deals this week include Applegate Farms meat starting at $2.49, Uncle Sam’s Original Cereal for only $0.49, Almond Milk for $0.99 and more! Go here to check them out!